Whooo hooo! 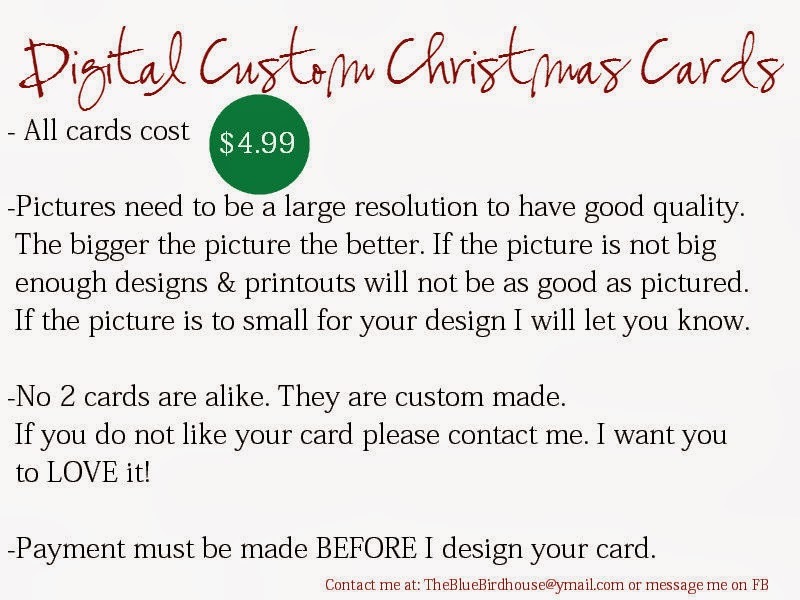 The Custom Christmas Cards are ready for SALE! I've always loved custom things growing up and my found a new hobby of designing just 2 years ago. 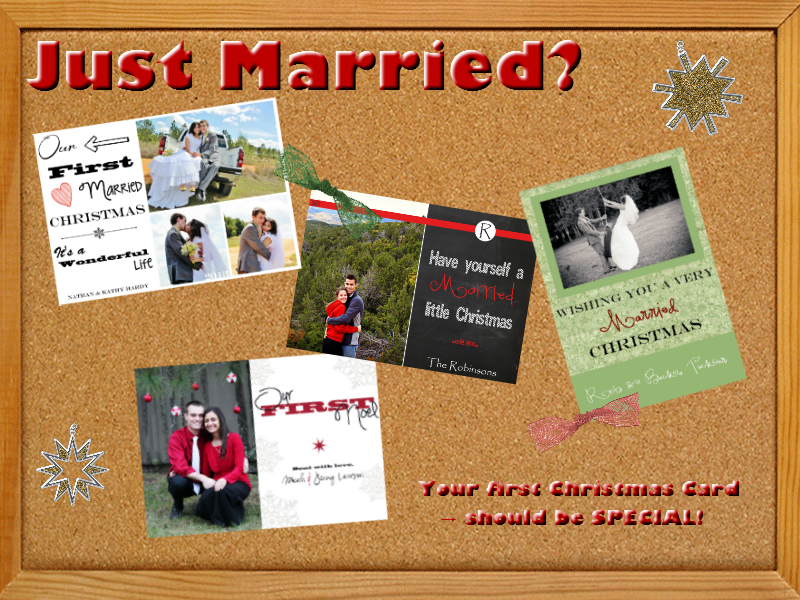 Put these two together and now I design custom Christmas cards as well as custom Blogger blogs. 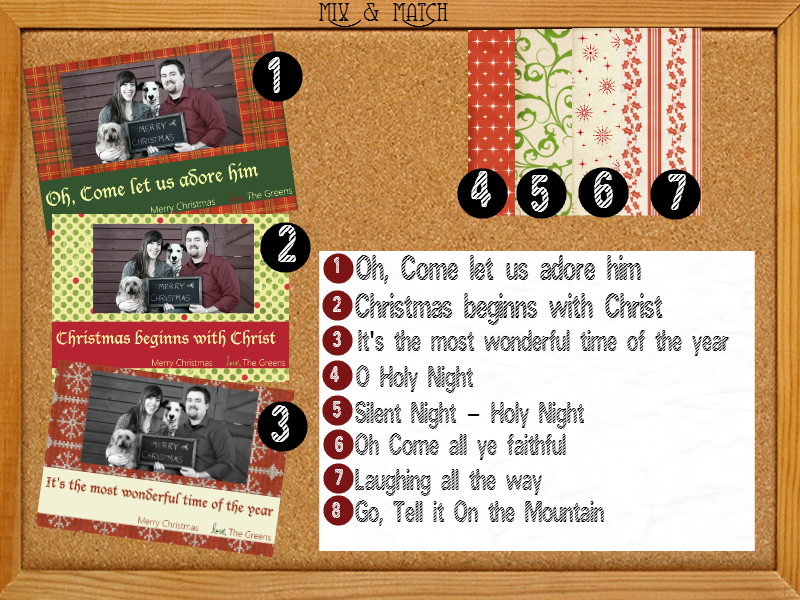 I tried to design a large variety of cards covering many different style but also keep up with the new trend of the chalkboard look. 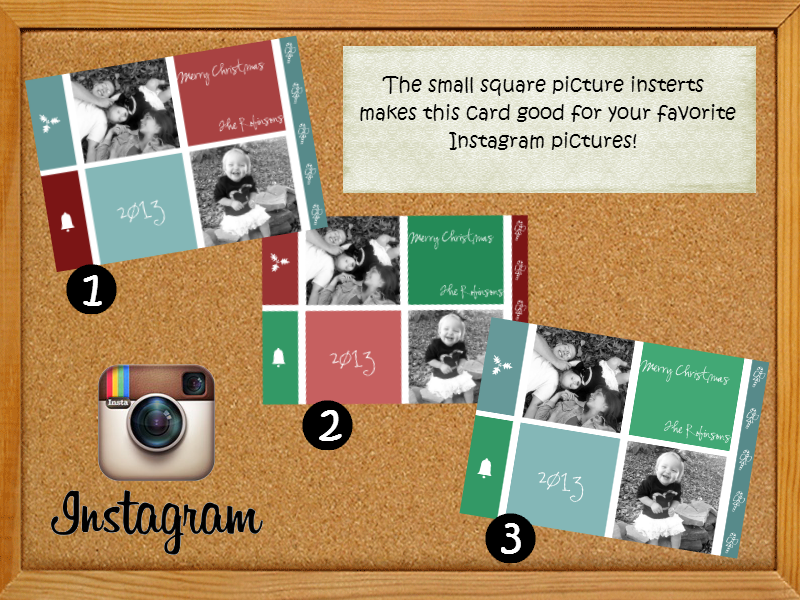 You will see cards that are great for the family, for your baby's & newly weds first Christmas, cards that go well with smaller instagram pictures & a set of cards that can be mix & matched. - One digital design. 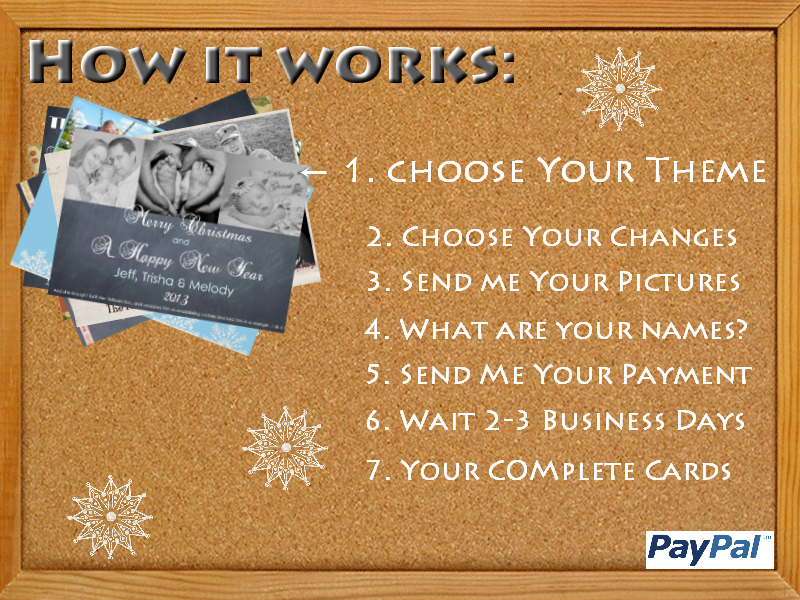 You then can send this custom card via email or print it out at your local Walgreens. So, you design the image, and that is what we purchase? -Exactly! You pay for the custom design. 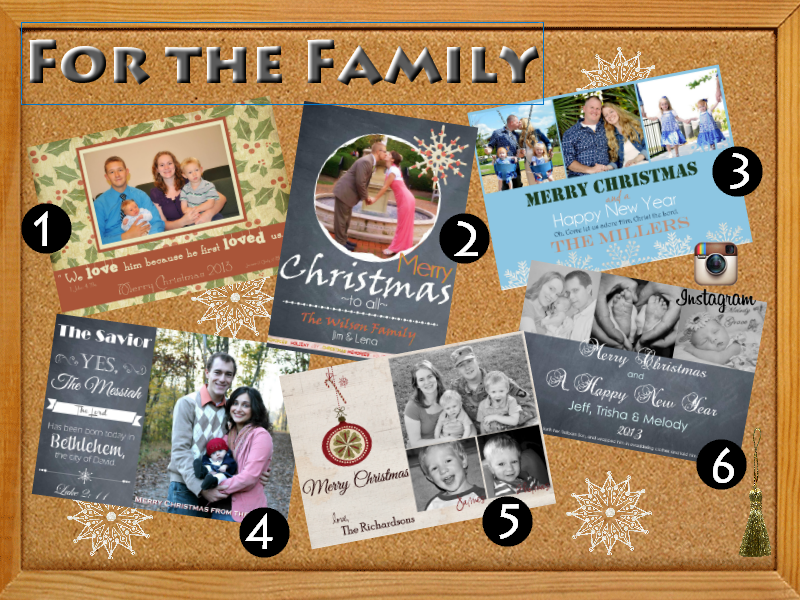 It is high quality to ensure clear prints for Christmas cards. Such cute cards! You're so talented... I love the baby's first Christmas designs. Hey, All the cards are just WoW.. I love them all but the most beautiful theme is for the family. 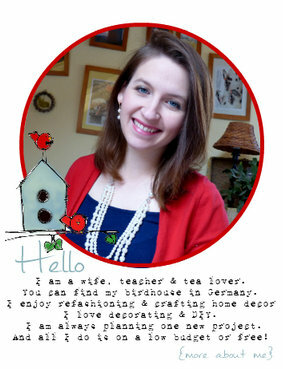 Thanks for sharing lovely cards!